I’m serving a life sentence plus 38 which I’m still fighting in courts to have overturned or reduced, for robbery, malicious wounding and gun charges. I’m a really good person, loving and kind hearted, very family oriented. I see myself as an entrepreneur. I love music and I’m looking for real and genuine people to have stimulating conversations about life and all that it has to offer. 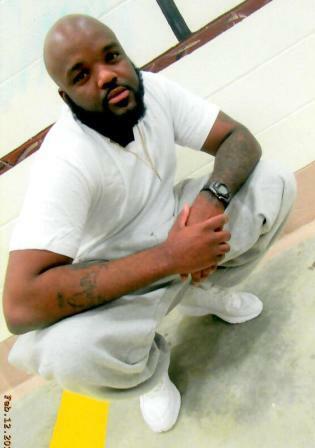 If you are interested in corresponding with me contact me at www.JPay.com – Andra Woodhouse #1017624 or write me at Wallens Ridge Stat Prison, P.O. Box 759, Big Stone Gap, Virginia 24219.